Wild Thai agarwood is… very hard to get. We were blessed to travel to a jungle factory were we cooked oils like Yamin and Pa Papua and conduct a wild Thai project there. 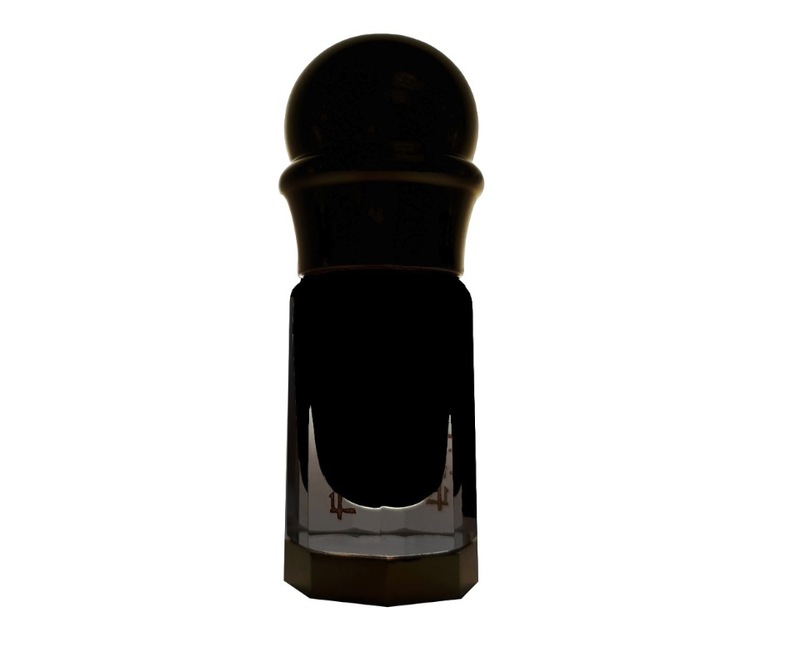 South Thailand malacensis and Kao Yai crassna agarwood is what Thailand is known for. Two extreme olfactory opposites. Black and white. Ice and fire. We combined both and it brought us Abu Ketsani. Abu Thai was one of our best oils that represents classical wild Thai malacensis character. Bold, spicy, masculine and sharp oudiness that can not be found in any other specie. Ketsani was quite an opposite. Wild Thai krassna oud with an airy, uplifting scent of resins, incense, honey and glorious florals. A signature scent of Kao Yai mountain agarwood. 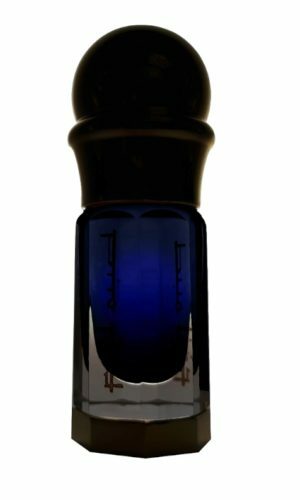 Combine the two and you get an ultimate wild Thai oud profile that displays a rainbow of notes from green/blue/yellow/red to grey/brown and black. Then cook it Indian style and it will surprise even the most advanced oud users. Abu Ketsani is the oil that can easily represent an extinct, wild Thai agarwood as a whole… The father of wild Thai agarwood in its full glory with a unique Hindi like twist. 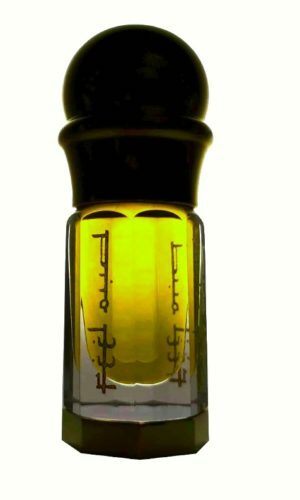 *This oil lacks barnyard, animalic smell yet it has some intense leathery and gentle smoky nuances.